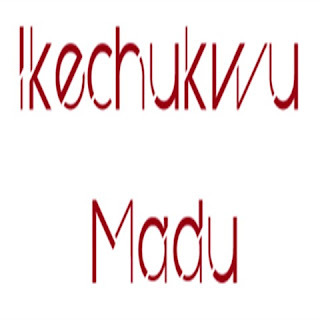 Dr. Ikechukwu Madu is a senior consultant obstetrician and gynecologist with over 10 years’ experience providing skillful and diligent general obstetrical services to hospitals and patients. Dr. Madu also serves as President of the NSU Development and Cultural Association, an NGO whose initiatives include the upgrading of health facilities in rural Nigeria. In this role, Dr. Ikechukwu Madu seeks out areas in rural Nigerian communities where access to modern medicine is severely limited, and also partners with other NGOs to provide potable drinking water to communities with no access to safe to such a commodity. A fellow with the Royal College of Physicians and Surgeons, Ikechukwu Madu is currently with Labrador West Health Centre, NL and is often called upon to consult with other hospitals.